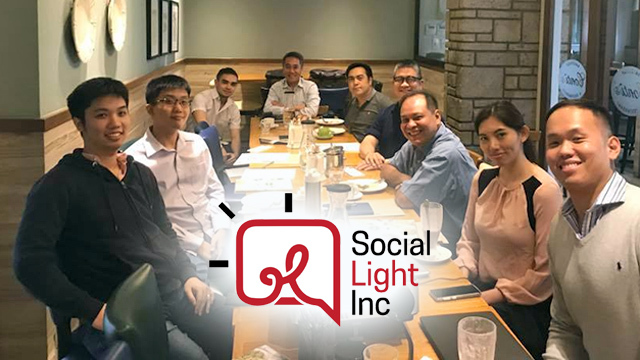 Social Light Inc., a Philippine-based multinational startup that focuses on creating digital advertising solutions, has announced that it has raised Php25 million in a funding round led by local startup incubator Cerebro Labs. “With the help of our investor, Cerebro Labs, we know that we can succeed in our goals to give and spread free Wi-Fi to Filipinos,” said Francis Simisim, Social Light’s president and CEO, in a statement. Established in 2013, the company has developed Vayafi, a platform that displays targeted ads in locations and services that provide free public Wi-Fi. 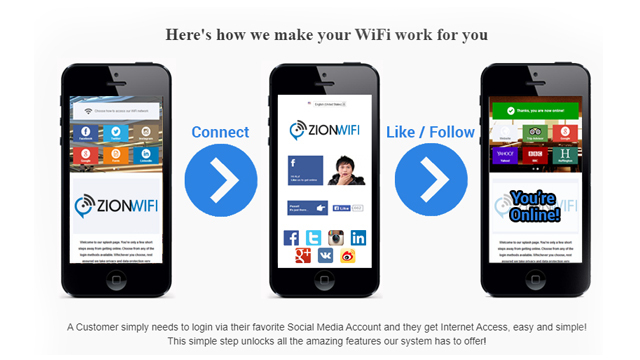 This allows the Wi-Fi providers to earn additional revenue from the ad placements, enabling them to continue offering their Wi-Fi to consumers for free. The company has already rolled out Vayafi in the Philippines, Singapore, Australia and New Zealand. It plans to use the freshly raised funds to aid in its expansion to other countries. Atencio is best known as the former president and CEO of listed property developer 8990 Holdings. He stepped down last December 2017 after heading the company for 13 years, and he has lately focused on investing in local startups through his venture capital (VC) firm Original Pitch. Social Light is listed as one of the five companies in Original Pitch’s portfolio, according to the VC’s website. Another well-known company in the group is fintech startup Acudeen, which also announced last February that it had appointed Atencio as its chairman.